I know I’ve been off the scene lately. Let me explain. After having major surgery earlier in the year and having to recuperate, I decided to make a few changes. First, I took some much needed time off from everything; working, blogging, even exercising. After that time though, I decided to make some major changes to my blog. 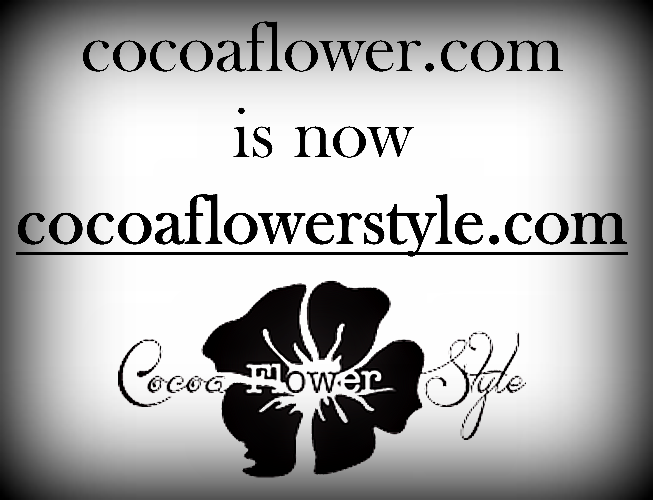 The most significant being I changed my domain name from cocoaflower.com to cocoaflowerstyle.com and I switched from WordPress.com to WordPress.org. Both were more headaches than I anticipated. Who knew there would be all of these ins and outs that would be involved with finding a host, losing subscribers, and possibly pointing (redirecting) my DNS; yadda, yadda, yadda (I think you get the point). This post won’t be long. I’m finally getting back into the swing of things after having major surgery a little over a week ago. The recovery time is really giving me ample time to think and to regroup. I guess I needed the time off, although I would rather be taking the time off on a beach in the Caribbean or the country side in Italy. Oh well, it will come eventually. I didn’t get a chance to do this in February, but as I stated at the beginning of the year, I definitely want to feature a fashionable cause every month. So, what better cause to showcase than one that deals with protecting our environment. After watching the Grammy’s last night, I was on a natural high and truly inspired. I guess music does that to me. But it was wonderful to see the appreciation of musical diversity. Some say music is the universal language, and I agree. Like many of the artists last night, it’s great when we can see the fruits of our labor. So many musicians were able to experience such a gratifying moment. Even if they weren’t winners, just to be a nominee spoke volumes for the level of artistry that they have attained. It’s great when your labor is one of love for your craft, and your natural God-given gift. In my yoga class yesterday, the message that we were left with was to do what we love, because loving what we do enriches our souls. Eventually we will see the fruits of your labor. So what is universal when it comes to pursuing our dreams? 1. BELIEVE IN YOURSELF…even when others don’t. Is there anything you want to do that you may have thought you were too old for? 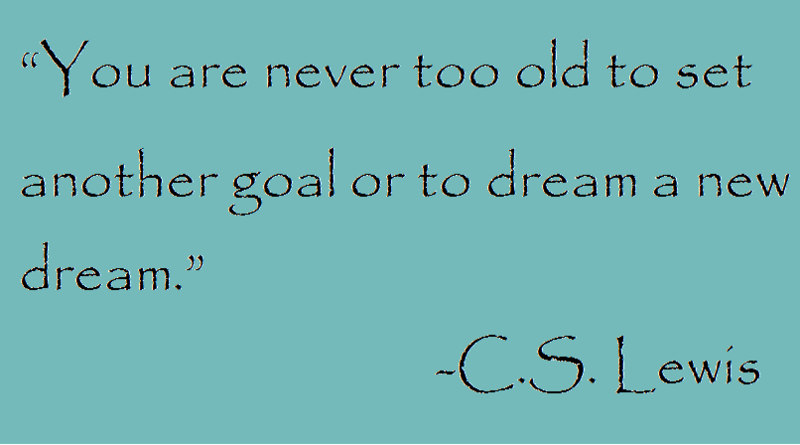 If there is, don’t let age stand in your way.